Bugs are pretty common in the software coding industry and so is with the projects in the blockchain world. But not all teams are able to patch things quickly. Well, that’s not the case with Monero team which has fixed a bug in the Ledger Monero code within quick time. In early march Ledger, Dev team had posted on warning on Monero’s (XMR) subreddit on March 4 advising users to avoid using the Nano S Monero app. 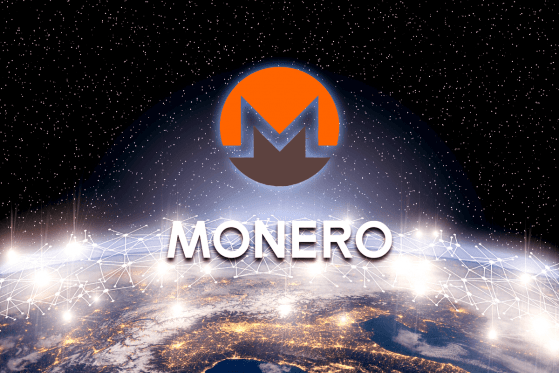 Apparently, a bug associated with the app was discovered when a Redditor named MoneroDontCheeseMe posted a claim that he believes to “have just lost ~1680 Monero [around $80,000] due to a bug.” In the account, the user stated that after transferring about 0.000001 XMR from the Ledger to a view-only wallet, the user sent another 10, 200 and then 141.9 XMR. According to the report, before sending the last transaction, MoneroDontCheeseMe had about 1,690 XMR in the wallet and 141.95 XMR in an unlocked balance, which is why he or she decided to send 141.9 XMR. Still, after the transaction, the user’s wallet is reportedly showing a balance of 0 XMR. Furthermore, according to the Reddit user, the amounts sent and the transactions recorded on the blockchain did not line up. The user also mentioned that the 200 XMR transactions actually deducted 1691.001 XMR from the Ledger Wallet, and also that the amounts reported for the 10 XMR transactions are strange. The post further stated that only a minimal wallet was impacted. This helped the dev team of Ledger and Monero to collaborate and give out a solution quickly. Hope Monero will be able to keep itself out of such bugs in the future. Will Monero’s dev team continue to solve such bugs and make it a top coin? Do let us know your views on the same.